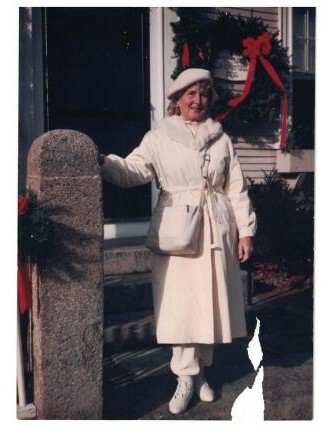 Gordon, Geraldine A., 91, of Weymouth passed away January 28, 2019. Wife of the late Robert “Flash” Gordon. Cherished mother of Robert Gordon of ME, Gerry Shannon of Weymouth and Kenneth Gordon of Quincy. She was also the loving grandmother of Ken, Ross, Jennifer and Jacky. Great grandmother of John, Michael, Cecilia, Grace and Luke. Geraldine was a beautiful artist and well know on the South Shore for winning many art award ribbons. Relatives and friends are respectfully invited to attend the life tribute for Geraldine on Thursday January 31st at 11am at Hamel-Lydon Chapel, 650 Hancock Street in Quincy. A visiting hour will be held prior to the services from 10am to 11am. Interment following at Mt. Benedict Cemetery in West Roxbury.